Pluais an Rábaigh or The Rábach's Cave is situated at the foot of Eskatarriff, at the end of the valley known as the Pocket. It was used in the late 19th century as a hideout by Seán an Rábach after committing two notorious murders. 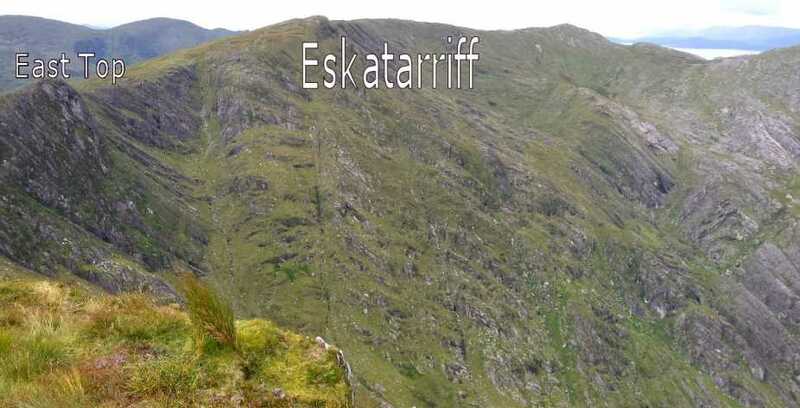 Eskatarriff is the 285th highest place in Ireland.